We started a tradition of sorts last year when we offered some live Doors music for a New Year’s Eve party. 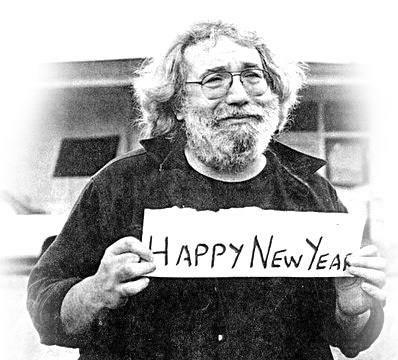 Let’s keep it going: this year, we can all dig the Grateful Dead. 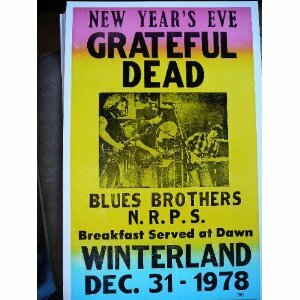 When the Grateful Dead were walking the earth, it was a tradition too that they played New Year’s Eve some place, usually some place in California. They shut down the Winterland Arena in San Francisco in 1978, playing the venerable venue’s last show ever (with the Blues Brothers). The Grateful Dead’s legendary live shows, with large chunks of improvised performance, are noteworthy for their sheer passion and depth of virtuosity, if not also for their length. When you hear today about some guy or some band playing a three or four-hour show, just know that long ago The Grateful Dead did it first. 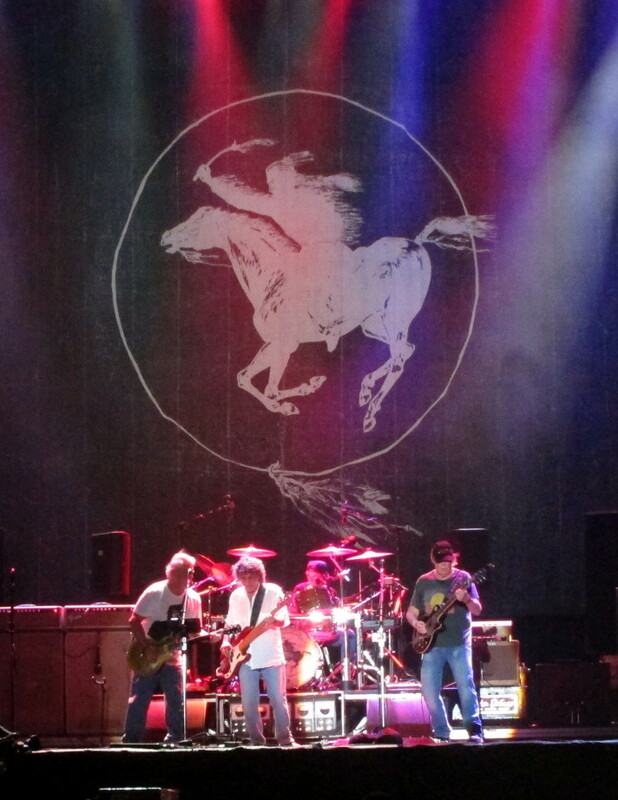 The band wrote a lot of its own music and many of those songs – including “Sugar Magnolia,” “Estimated Prophet” and “Fire On The Mountain” – are classics. 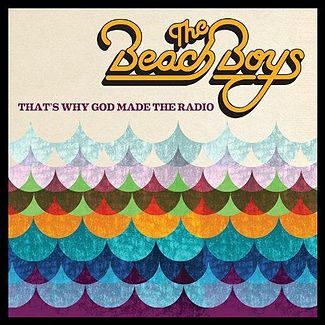 But they knew how to play those cover versions too. Many people are not fans of The Grateful Dead, that’s for sure. But for every one of those there has to be at least four or five devoted fans – surely the Dead have one of the largest and most loyal fan bases in all of rock and roll. This is a pretty decent audience recording, from Dec. 31, 1980, at Oakland Coliseum. What you have here is only a part of the show – the last part – and if you want the whole concert you can go here and download it. Thanks to the Internet Archive for the loan of the downloads. 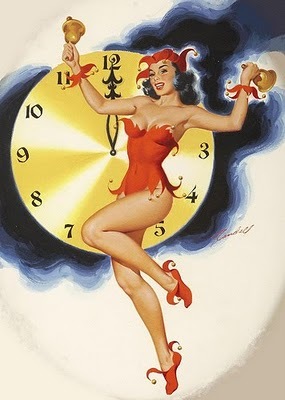 Here’s hoping you had a fine 2012 … and that you will experience a great 2013. See you in the new year. Here’s a little New Year’s Eve playlist, complete with a few apocalyptic “over the cliff” tunes tossed in. 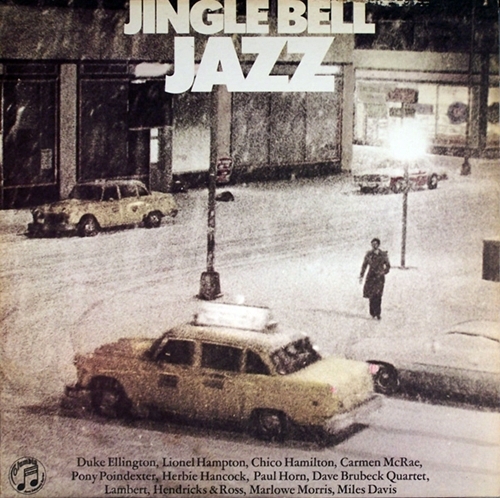 What kind of music did YOU listen to this year? Well, Happy New Year. We got to the end of another one – there were some twists and turns along the way, and a few nasty surprises, but we managed to make it here once more. This is the place where we should name our “best of” list and stuff, but we should say up front … there was a lot of good music this year and a handful of really good albums. Despite the headline above, we won’t deal with the worst – who cares? And we won’t bore you with what we think is the best – we don’t know ourselves – but here are some things we listened to (and read, and watched) this year. All highly recommended, of course. Old Believers by Cory Chisel & the Wandering Sons – We caught this act at SXSW, and we fell in love with Chisel’s heartfelt singing and songwriting, as well as with keyboardist/backing vocalist Adriel Denae. Great campfire music! Men Without Women Live by Southside Johnny & the Asbury Jukes – Beloved Jersey shore band performs an entire album by another band – Southside Johnny pays tribute to Little Steven & the Disciples of Soul. Great party music! Celebration Day (live) by Led Zeppelin – The rock juggernaut’s first non-compilation album in many years is a live one, recorded in 2007 in London. This is a multimedia affair appearing in CD, DVD/Blu-ray and accompanying theatrical movie release. When the three original members were honored recently at the Kennedy Center, reunion rumors blazed once again. Wrecking Ball by Bruce Springsteen & the E Street Band – Angry, and slightly behind the times, Springsteen’s State of the Union address hit hard nevertheless. Punctuated by a keynote speech and concert at SXSW and a never-ending tour schedule, the Boss rode this album throughout the year and continues into 2013 with no end in sight. Blunderbuss by Jack White – Blues, R&B and country intersected best on this album from the former White Stripe backed by two bands – one all male, the other all female. 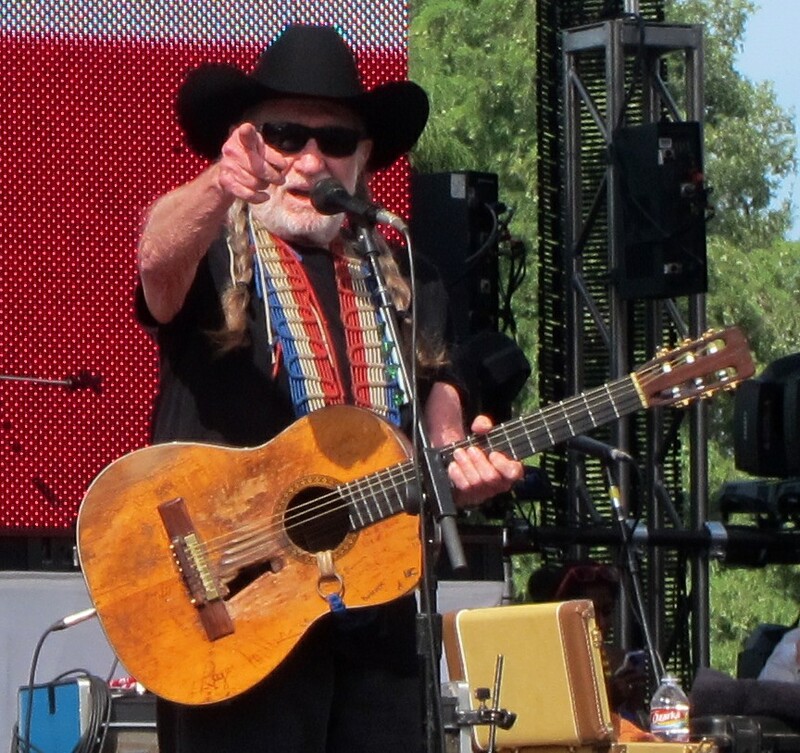 Also a live highlight this year, we caught him at the Austin City Limits festival and at his taping for an upcoming “Austin City Limits” episode (airing Jan. 5). Today we have family and friends in the military, fighting wars on the other side of the world. In nearly every corner of the world, there are people who dream of making war. In our own country, mistrust and prejudice are alive and well. We end the year on a note of unspeakable tragedy, burying small children whose lives were cut short. As we face a new year and new challenges, perhaps we can look at ourselves once again and learn a small lesson from the past. What’s More Powerful Than A Gun? It’s been a painful weekend for many people. So much heartbreak, so much pain and the deeper we go the worse it gets. We offer here a flip side, a shinier and more hopeful side of the coin. We offer a little true story that happened in New York City, and we offer a prayer – that most people instinctively are good and will do the right thing. Watch, and believe: yes, that is all you need. God bless you, John Lennon. You are currently browsing the 30 Days Out blog archives for December, 2012.